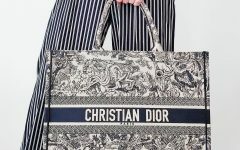 Are there still people out here who think premium brands are rightly justified in pricing their bags, especially if said premium brands mass- produce them? I think even the wealthy set who have no trouble shelling out top dollars for their bags have taken notice of the continued price increase of bag brands they love, year on year. 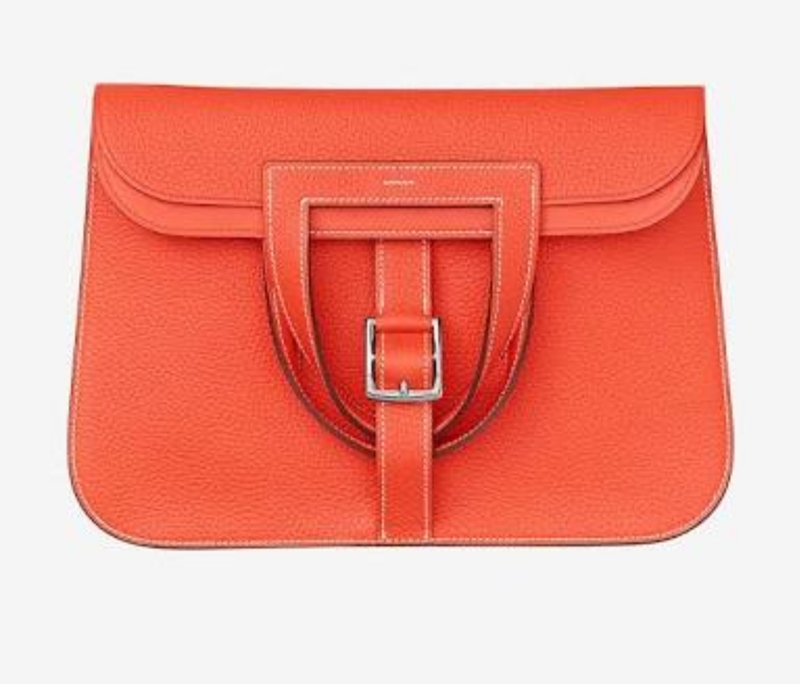 Ok, to an extent I can understand the price increase of brands that don’t manufacture too many bags– especially if they are hand- made (made by human hands, natch). There is still a premium on these kinds of merchandise that are produced in limited quantities. But come on, brands! Slapping on a few appliqués, spelling out the brand name, or putting the logo onto the bag won’t make the bag look nice *barf emoji ?*. And honestly it also won’t look like it’s even worth half of its marked price. You cross the line from trendy to tacky in a millisecond as soon as you put that bag on your store shelf! 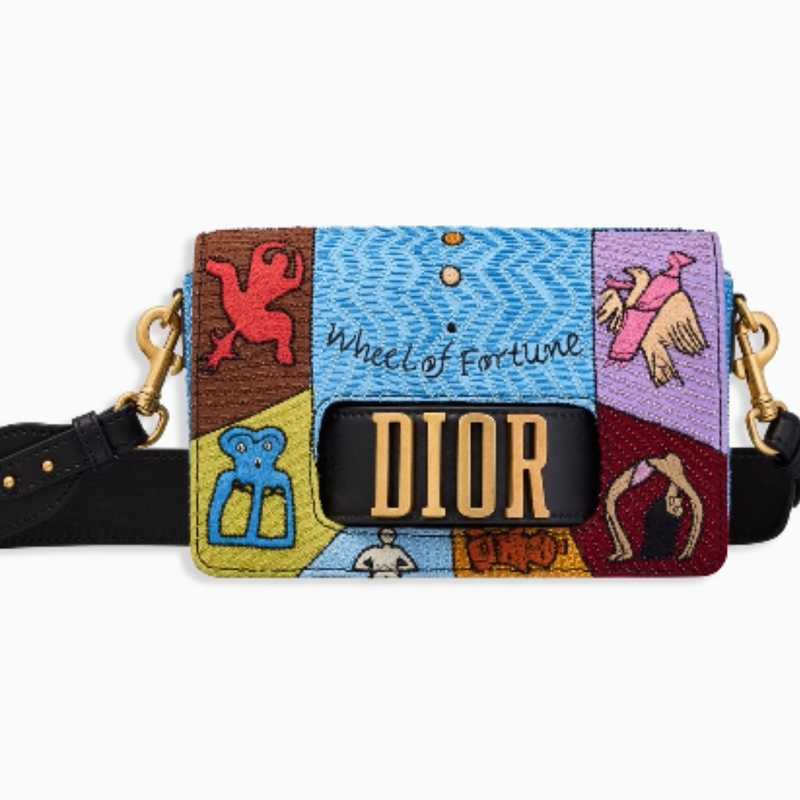 Sure, there will always be someone *cough fashion victim* with money who will buy the bag for a crazy price because you market it soooo well as “a limited edition, numbered piece,” and *LOL* you guarantee that not very many people will have it, but you ruin your creds with your other clients too. Which is why these days, it is easy to see why women in particular, save up to own a timeless designer bag by a premium label. Design longevity trumps all. Besides, with so many other brands exploting customers’ love for logos and monograms and then experimenting with their bag design and at times producing horrendous results, it is really a safer option to spend on a tried- and- tested design even if it is expensive. Choose classy and timeless over trendy. Your money goes a longer way in terms of investment. Here are some of the bag styles that have been around for a long time, and won’t be retired anytime soon (at least I hope not)! This style has been around for as long as I can remember, and it has been revived a lot by way of different textures and materials, and color. It’s a very feminine bag, though I can’t say it’s a good, everyday “working” bag unless you just do lunches with friends *wink*. The Kelly is really one of my favorite bags that gets high marks in my book. It makes an excellent work bag, can handle a lot of rough and tumble (as long as you select a more resilient, scratch- resistant leather), and has provisions for a shoulder strap (a necessity these days). I do prefer the 35cm size but many choose the 28cm or 32cm. And because the wait for a brand new one in- store takes forever, a buying pre-owned one (as long as it’s from a very reputable seller), is a good option. But yeah be prepared to pay top Dollars or Euros for it. Worth the price in the long run? Definitely! I’d have honestly chosen the Fendi Baguette as it is THE bag that began the whole “It bag” revolution, but like the Chanel classic flap, it isn’t really too practical to use as an everyday bag because of the limited room it has for your daily essentials. 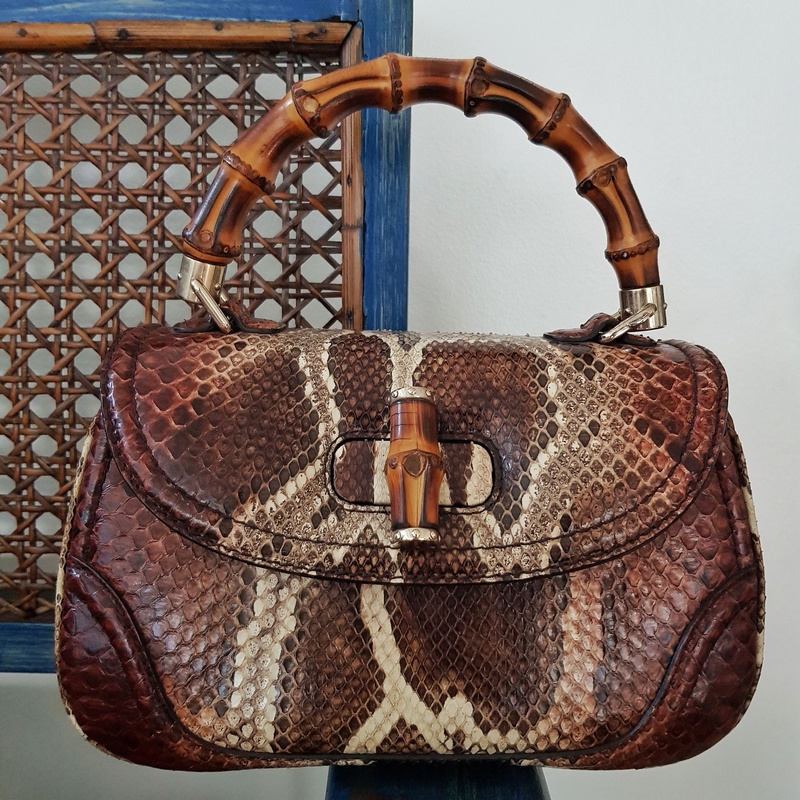 The Peekaboo, which was also launched almost a decade ago (born 2009) is still a very in- demand bag with design longevity. 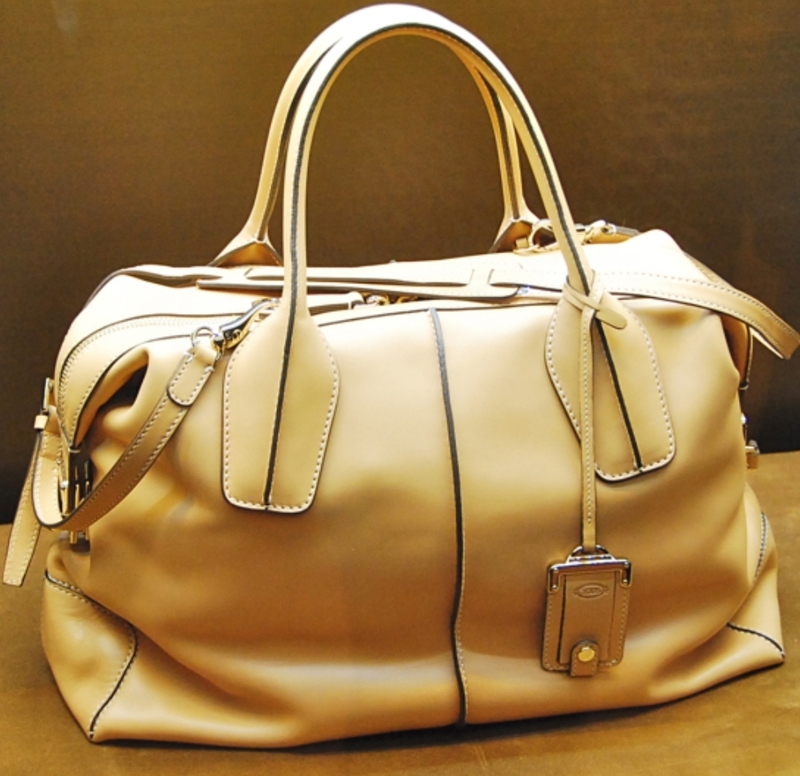 The bag is also very utilitarian, with very useful interior compartments. When it first came out, the bag was sooooo heavy, but the design team continued to tweak the bag until it became perfect for use today. And yes, I do recommend this bag for daily use too! Ahhhh the mother of all designer bags, the birkin. Many stories in recent years have surfaced– with women going broke or with women being duped of buying a good fake worth a lot of money. All because of this bag! Like the H Kelly, the Birkin comes in different sizes. Of late, the most popular are the smaller ones– the 25cm or the 30cm. 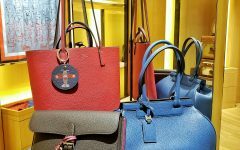 It’s nearly impossible to buy one from Hermes boutiques in Paris, Milan, London, Hong Kong, New York (ok, in many major “shopping” cities frequented by tourists around the world), but you can still get lucky walking away with a brand spanking new one in Hermes Argentina, H Brazil, and H Guam (among a few others). It is a very good work bag– especially if you get the larger size. I have remained loyal to the 35cm as I now use it as a travel bag. 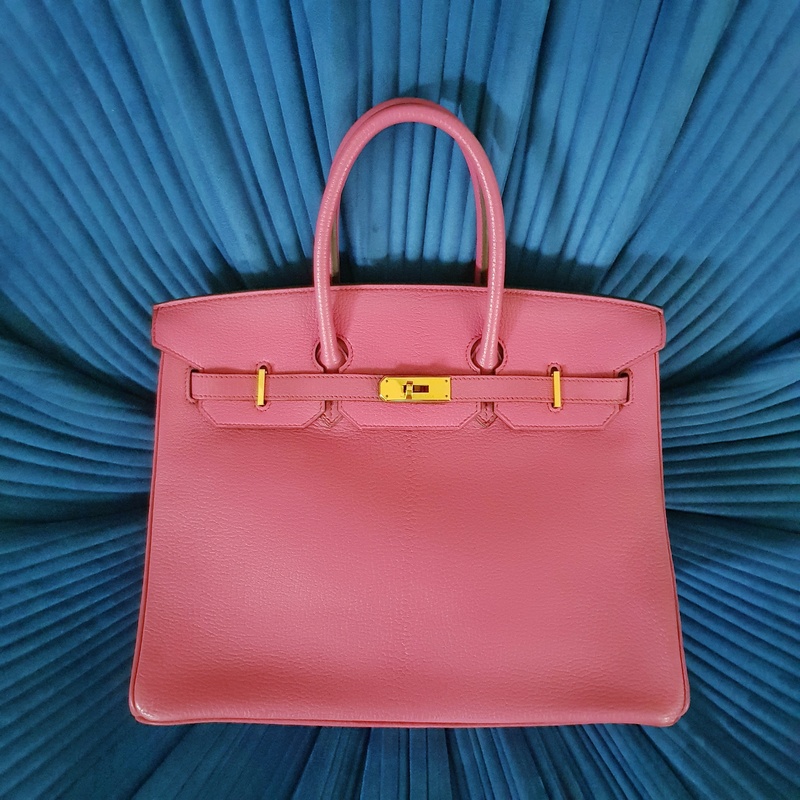 While the H birkin on its own is a great bag and is a wise investment, styling it with too many accessories can make it look tacky (see my previous blog post). I draw the line at wrapping the handles with twilly scarves. Adding more to the bag and then wearing more logo-a-gogo designer merchandise with this bag is just overkill. Walking fashion victim. Showoff. Ok I’m name- calling and shaming, sorry *LOL am blaming my snarkiness on hormones, don’t argue LOL*. But these are the very words many people have taken to using to describe the peeps who “pile them all on.” Keep your H clic clac bangle or CDC cuff or Chanel double C cuffs at home when you plan on carrying your Birkin. The bag should stand alone. It is already solid status symbol on its own *cough… had to mention that because to some, that’s their underlying goal– to make sure that people they don’t like become envious of them for owning one. LOL true story!!!*. And oh, if you do buy a preowned one, make sure you don’t get duped into buying a fake one. These babies cost at least US $8,800 in the black market (preowned)) in good condition). And for an excellent, like new condition complete with the box etc, you will be charged way more. 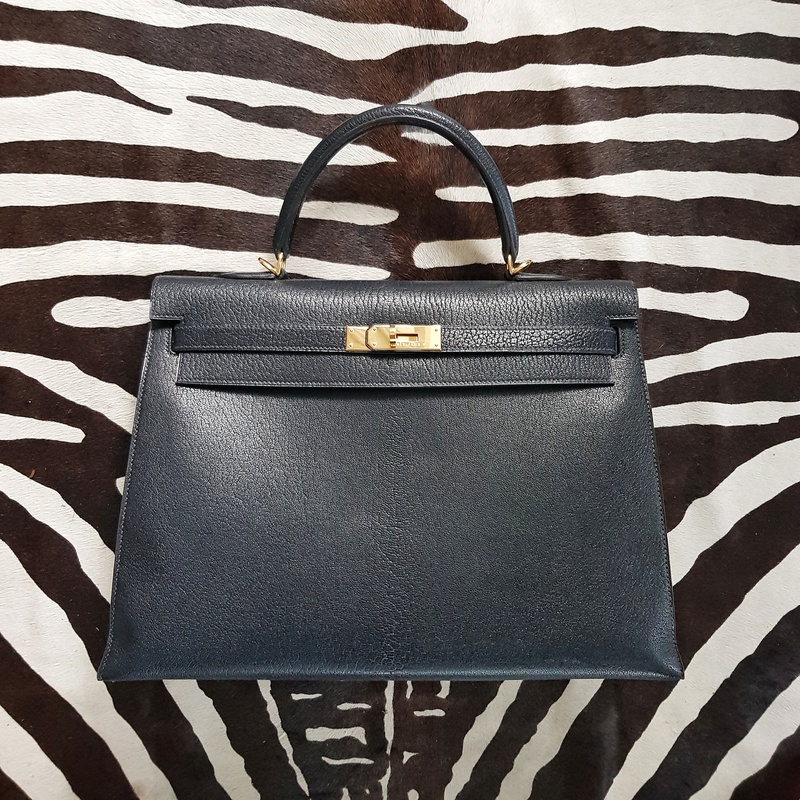 Remember to do your research first and not just trust anyone when it comes to buying a preowned H birkin! I personally love the style and have loved it since 1991 (the smallest bag in a more squarish shape was what I really liked best, but it just doesn’t fit any of my things anymore). But I also honestly prefer the vintage pieces over the new ones. The older pieces from the 90s seem to be more well- made. Downside of this bag is this– the leather is too high maintenance (especially the lambskin version) and quite frankly, the chain strap is not comfortable for longtime carry at all. It is just a classic east-west style that became on- trend again and has become more known as a status symbol too. Kudos to the women who can use this as a travel bag because I tried, and I just can’t recommend it as one. 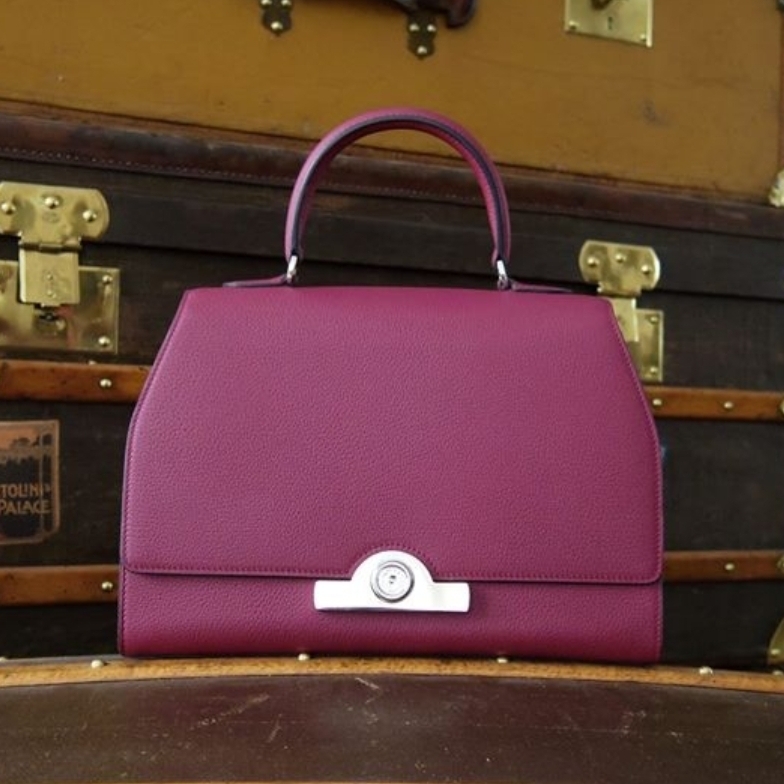 In the last 6 years, the Moynat Rejane has been on many a fashion cognoscenti’s arm/ hand/ shoulder. While the bag re-design is still fairly recent at 2011 (it was originally designed in 1903), there is a good reason why it makes the cut for my list. The style is elegant and classy, and Moynat creative director Ramesh Nair definitely had longevity in mind when he redesigned this bag. 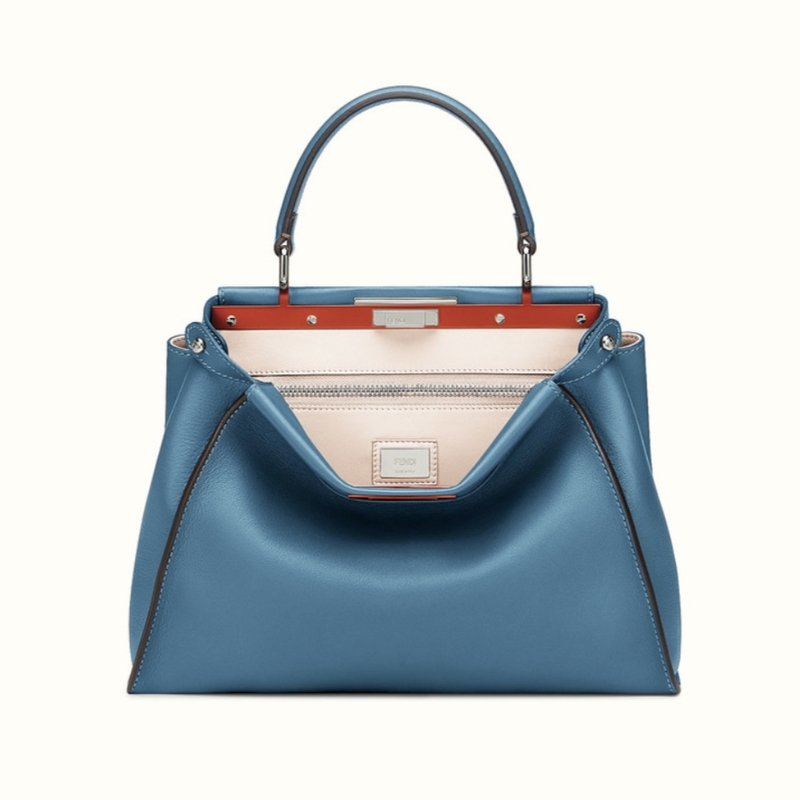 This exquisite, structured bag is named after a talented French actress at the turn of the 20th century, Gabrielle Réjane. The bag is roomy enough, not too heavy, and is easy to carry. The Rejane gets very high marks in my book, and I reckon this bag design will be around for a verrrry long time. 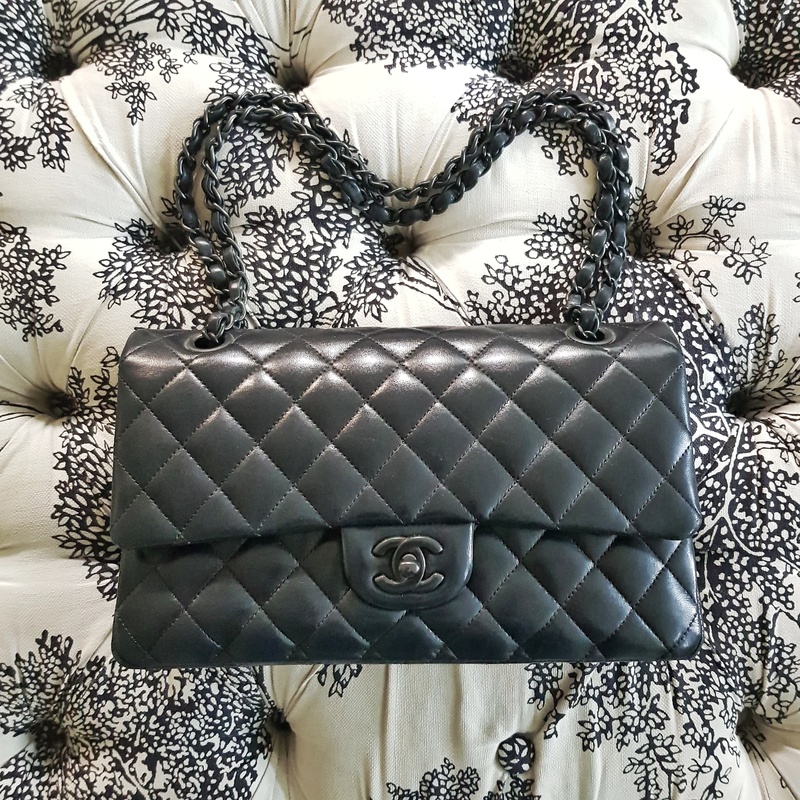 I do understand that brands need to continuously evolve and create new products because after while, even their classic bags stop selling too (exceptions include the Chanel Classic Flap, Louis Vuitton Speedy, Hermes Birkin, Kelly, & Constance). Shoutout to one of my all- time favorite brands, Tod’s– sadly, they have since retired the classic D bag. But really, the D Styling bag was really one of the best everyday bags in the market and would’ve stayed on my list if it weren’t retired. I do hope though, that these same brands know not to just jump on that “trend” bandwagon, and instead just continue focusing on making bags that don’t look like it only took 5 minutes to create *LOL*.